Download desktop wallpaper Vector wallpaper - love theme - abstraction, abstract drawing, heart, love. Desktop Wallpaper Vector wallpaper - love theme - abstraction, abstract drawing, heart, love. 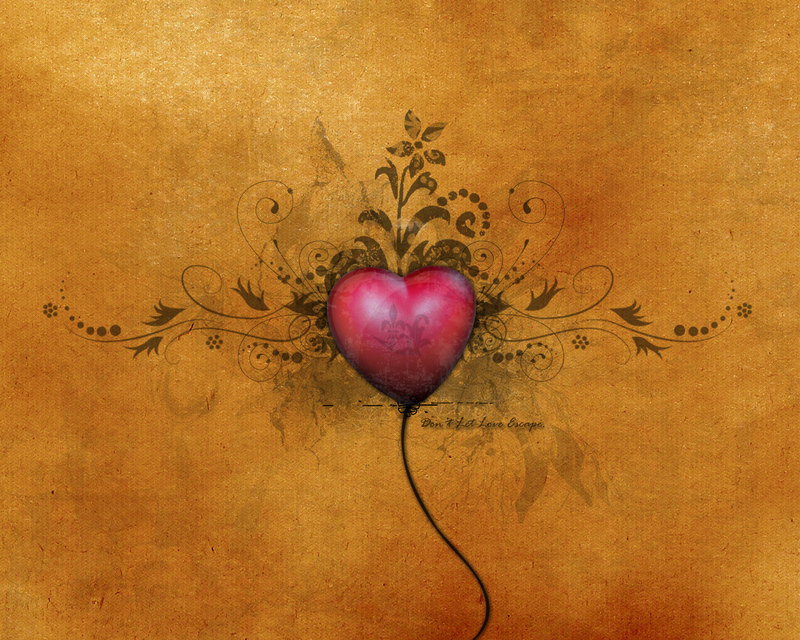 To view the wallpaper Vector wallpaper - love theme - abstraction, abstract drawing, heart, love. in full screen, click on the picture left mouse button.